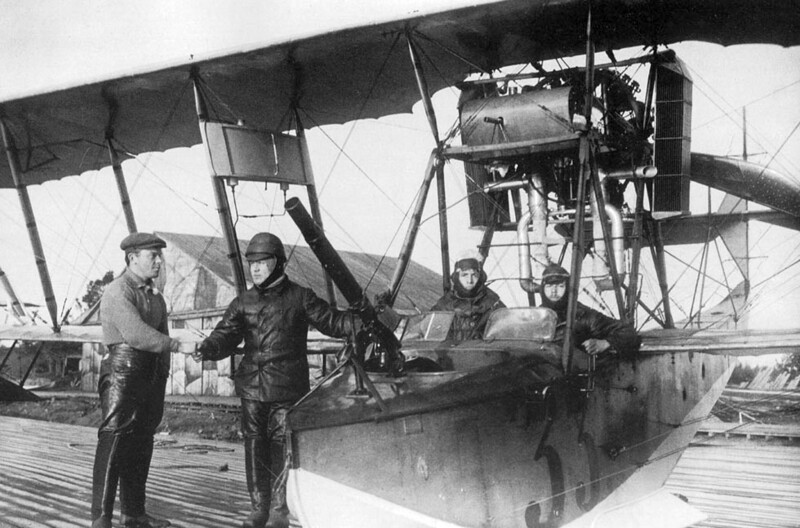 The pusher biplanes (designed by Grigorovich and produced at Schetinin's factory, made of wood and fabric) were to capable of operating both at seas and rivers alike and were used in world war I and Russian civil war. These flying boats were armed with a turreted machinegun and bombs; some M-9 were outfitted with the 37mm gun. 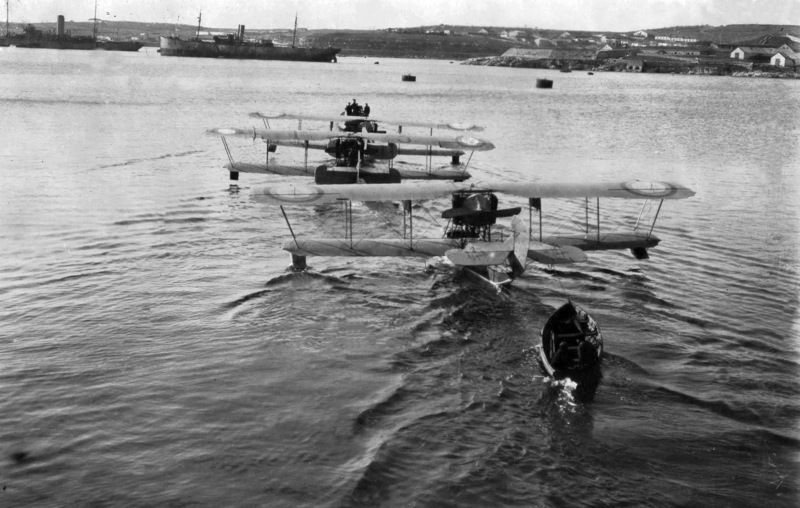 The M-11 flying boats were the 1-seater fighters, armed with a fixed MG and partially armoured (4-6 mm). 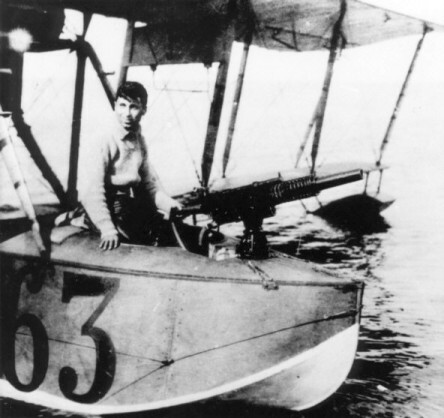 The M-15 was the winter flying boats, it could be mounted on the skies. 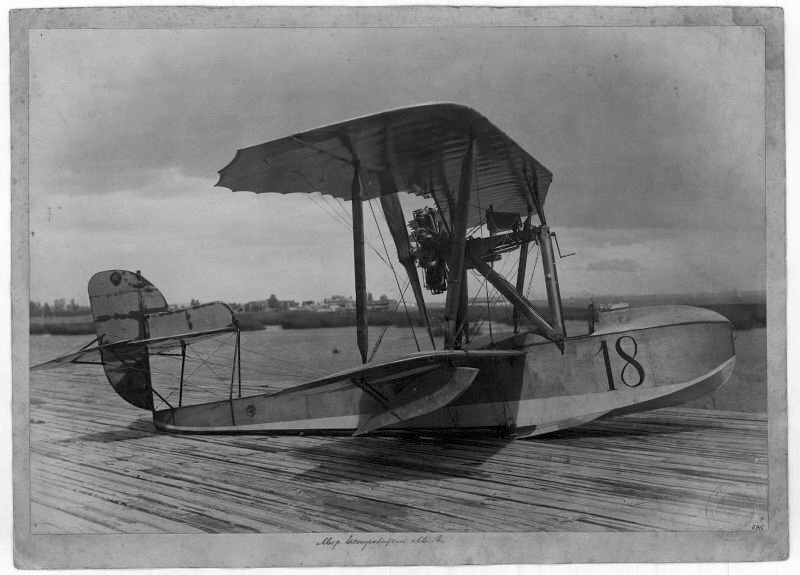 The M-16 was the hydroplane. Russian M-9 armed with Maxim machinegun. WWI photo. Russian M-9 armed with Lewis machinegun. Russian M-9 armed with 37-mm Hochkiss cannon. 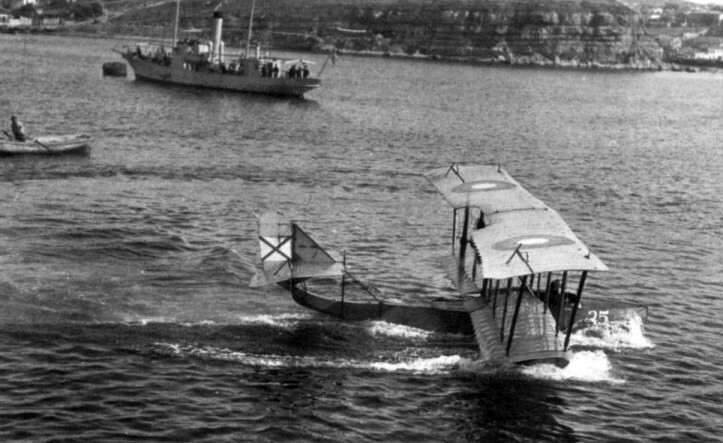 Russian M-11 flying boat (2-seater variant). 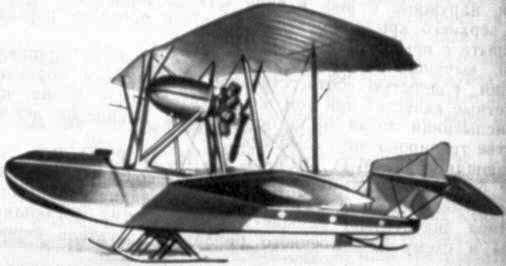 Grigorovich M-11 flying boat (ski variant). Глава 4.6 Девочки и мальчики в школе.